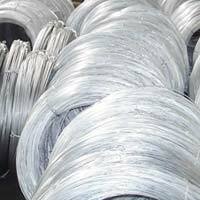 Our range of wires and fencings find wide area of application in varied residential, commercial and industrial purposes. 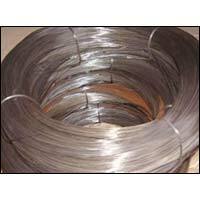 These wires and fencing are the perfect blend of excellent quality and brilliant performance. We know the value of time, thus always deliver wires and fencing within the stipulated time period. We provide these wires and fencing at very affordable prices that suit the budget of all. 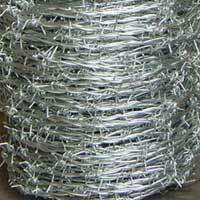 Endowed with the experienced team and robust infrastructure, we are able to stand among the major manufacturers of wires and fencing. 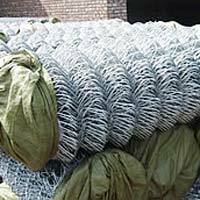 Due to vast experience, we have achieved expertise in the manufacturing of Chain Link Fencing, Barbed Wire, GI Wire & MS Wire. We manufacture wires and fencing from premium quality raw materials, adhering to international quality standards. Their quality standards make them highly valued in the quality cautious market.